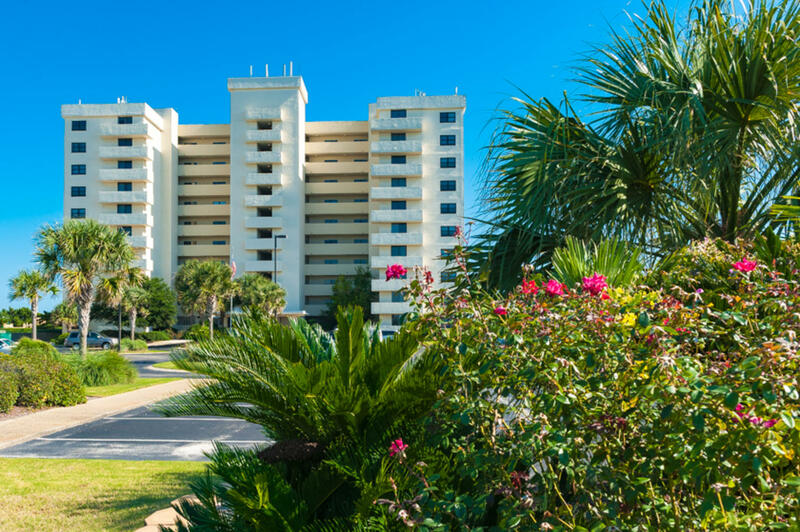 Enjoy your own share of nirvana in this one-of-a-kind, fully-renovated two bedroom, two bath premier oceanfront condo in The Islander, a 10-story complex nested on the beautiful waters of the Atlantic Ocean at Wrightsville Beach. When you first approach the exterior of the lushly landscaped Islander, you'll immediately notice that its white façade blends effortlessly with the silver sand of the coast, and contrasts perfectly with the Carolina blue sky. 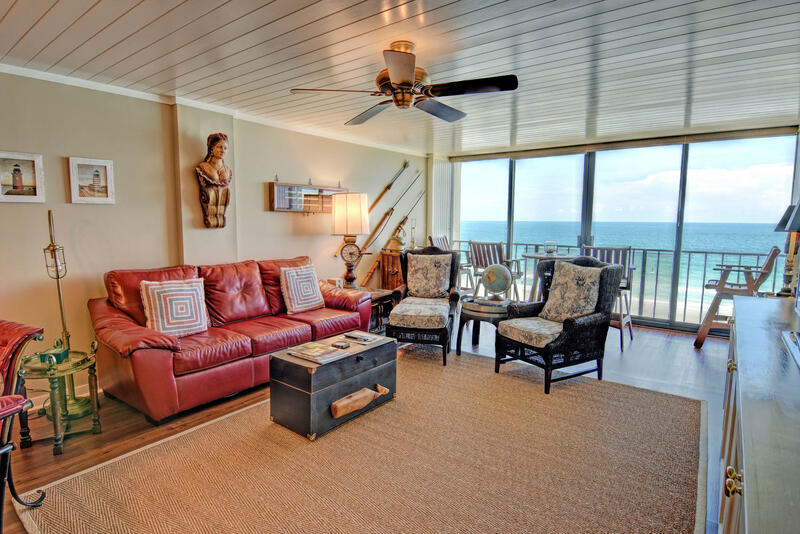 1704 N. Lumina Avenue is an enclave of private, yet inviting coastal residences that boast spectacular views and abundant amenities. 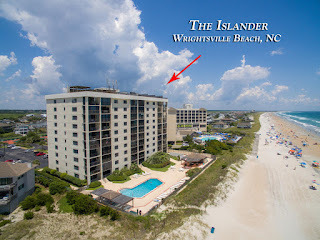 And there is nothing quite like unit 6-B on the Island. 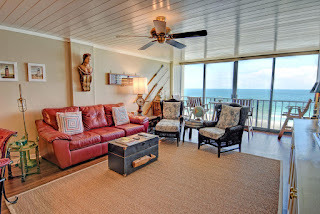 Built in 1973, and taken back down to the studs in 2014 for a full renovation from new wiring to wall-to-wall sliding glass doors, this oceanfront single-family condominium features crisp, contemporary designer touches that make it look and perform like a brand new build. 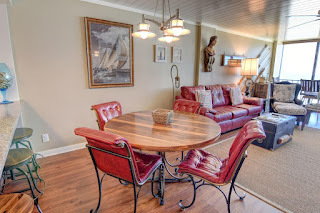 This 1200 square foot, mid-floor unit is a tour de force in functionality and coastal character, featuring an open floor plan and yacht-like wood flooring and finishings that tastefully and elegantly reflect the coastal cottage style without the whimsical beach kitsch. 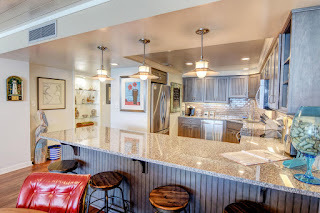 The completely remodeled kitchen features a bar topped with beautiful granite countertops, which offset the wood floors and dark stained custom wood cabinetry, and not only creates a visual transition from the kitchen to the living area, but provides a convening space for easy conversation and entertaining while the cooks are doing their thing. It's also the perfect breakfast and coffee bar for pre-beach day gatherings. It boasts all stainless appliances, including a large single-bowl sink and a double stove. A subway tile backsplash and custom kitchen cabinets complete this modern chef's kitchen. 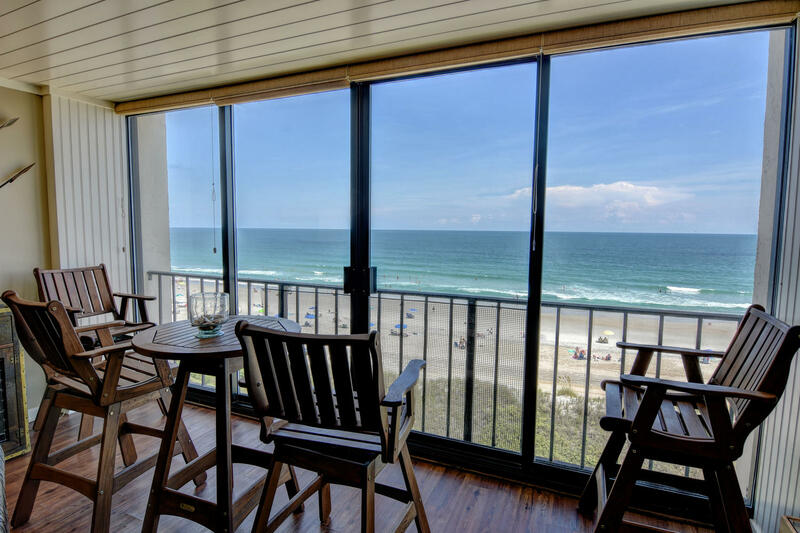 While you're sitting in the captain's chairs and enjoying a late afternoon beverage, looking out of the glass sliding doors that span the entire width of the unit, take a break from watching the waves roll in and look up at the craftsman-inspired tongue and groove wood ceilings that flow throughout the spacious living and dining areas. Both bedrooms feature plantation blinds and are alive with natural lighting. Baths are well-appointed with grey and white Carrera marble tile. A floor-to-ceiling built-in wall unit in clean, striking white includes ample storage and room for media in the living area. Another built-in lighted unit with glass shelving in the hall and entryway provides more space with a modern appeal. 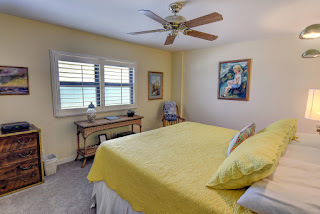 If you are looking for a turnkey, oceanfront condominium to call home, and perhaps rent to visitors, unit 6-B at 1704 N. Lumina Avenue has a sound rental history and conveys fully furnished with few exceptions. Find more pictures and information about this listing here.